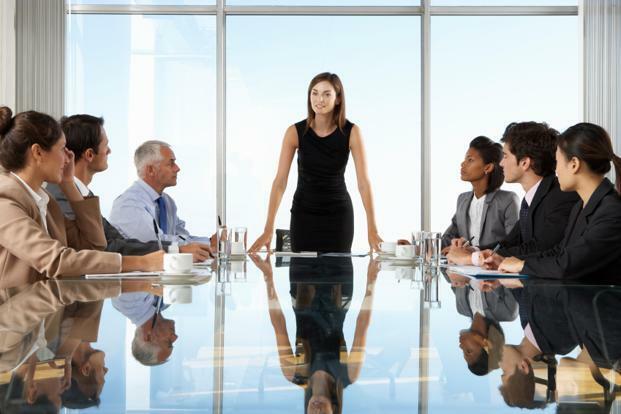 With many women working hard to shatter the glass ceiling, it appears that there are increasing possibilities for women in professional capacities. Industries that are commonly skewed to be male-dominant are now being occupied by female workers. The discrepancy in pay rates in some companies may still be a work in progress, but it is clear that hard-working, ambitious women are beginning to make an impression on the way America sees industry and progress. Included here are a few women who have made names for themselves in business. Being multilingual is a rare trait and one that can certainly be marketed to high caliber audiences. Ko and Martin are translators specializing in the Korean and Chinese languages and operate a boutique style service. Their highly trained grasp of Korean, Chinese and English makes them ideal candidates for handling sensitive communications. Ko and Martin chose to specialize in law after their backgrounds as certified court interpreters led them to a business idea. Their certification allows them to function in depositions, trials, mediations, attorney-client consultation and much more. It is critical that there is nothing lost in translation during a court case, and Ko and Martin’s more than 2,000 successful cases are evidence of the professionalism present in their business. Founder of Bliss Spas, Fitflop and Soap & Glory, Kilgore has become an influential woman in the beauty industry. Kilgore believes female entrepreneurs hold the potential to become great movers and shakers in business. With businesses grossing in the mid-millions, it is clear that Kilgore’s personality and innovative approach to business has earned her significant success. Founder of Estee Lauder beauty products and perfumes, Lauder was far ahead of the curve when it comes to women in business. Opening her highly successful company in 1946, Lauder recognized the opportunity available in both the beauty industry and other business for female entrepreneurs. Lauder believed that anything you wanted could be achieved by hard-work and perseverance, so the $9.6 billion current worth of Estée may have come at no surprise to her. With the modern money-making magic of the internet, Sandberg has become a highly successful COO for social media giant, Facebook. With only 4 years with the company, Sandberg has managed to grow the business and lead it through its highly anticipated $100 billion IPO in May of 2015. Following this strategic navigation, Sandberg was elected to the board of directors in June. The CEO of PepsiCo has been in the top 20 group of the World’s Most Powerful Women since 2006. In 2014, Nooyi managed to return $5.6 billion to shareholders and increase their revenue 14% to $66 billion. CEO of internet video giant, YouTube, Wojcicki has made a name for her company and herself. Wojcicki works to not only improve marketing strategies on the internet but also narrow the gender-gap in the field of technology. Wojcicki is remembered for her staunch approval of the internet memes for their marketing possibilities.